We are getting ready for the Interbike in Las Vegas the next 2 days. We are always looking for the best and fastest materials on the market, so we are still looking for a few more "pieces" for our new 2010 clothing line of Triathlon Shorts, Triathlon Tops, Triathlon Suits and Compression Socks. Petr Vabousek spends some time in the wind tunnel. 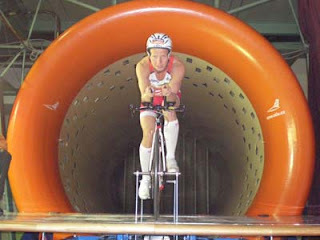 SLS3 athlete Petr Vabrousek spend some time last week in the wind tunnel to prepare for for his next Ironman. 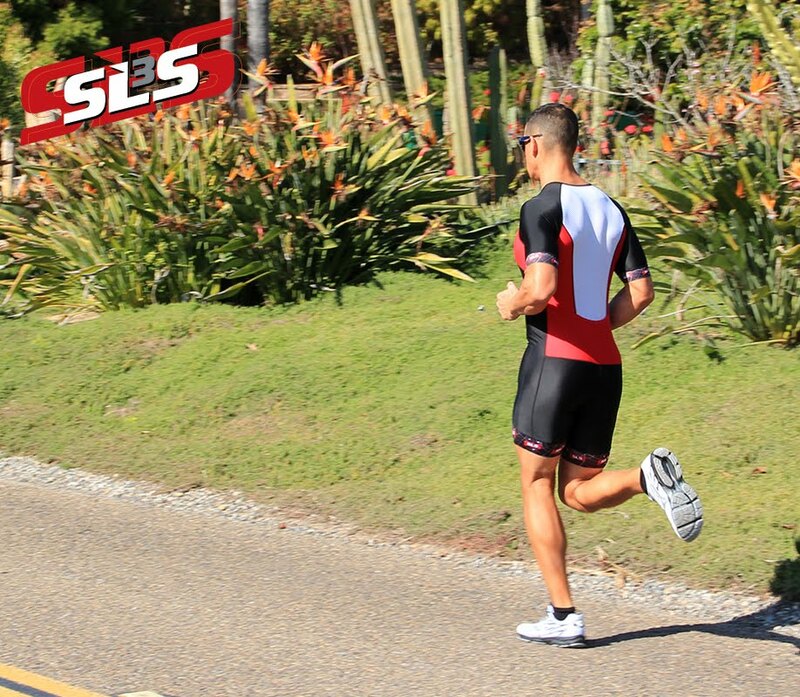 He will be racing IM Wisconin next weekend, as well as SLS3 athletes Konstantin Bachor and Romain Guillaume - we should have another podium finish at this race for the SLS3 Triathlon Shorts. 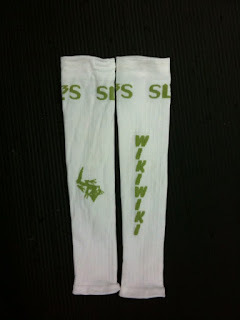 SLS3 athltes Brian Lavelle and Hiroyuki Nishiuchi had a great race at this weekends IM races. Brian raced at the IM Canada and finished 8th overall in 8:59 hours. The same day at a different location, Hiroyuki, a member of the very successful Team BB, finished 7th in a time of 8:55 hours rocking her SLS3 Triathlon Shorts.